It would be a shame to visit Northern California without exploring the rich wine country of Napa Valley. 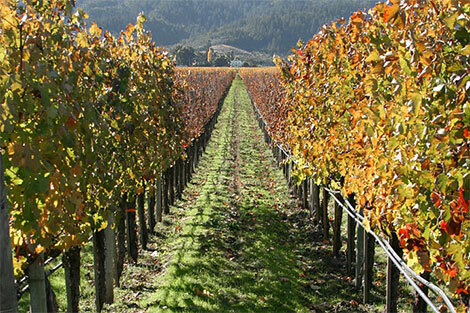 Whether as a large group or a romantic getaway, wine tasting through the plush vineyards is never a disappointment. 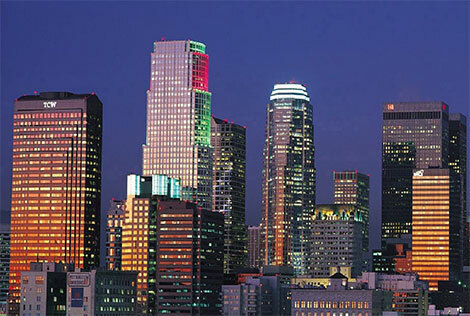 When you think of the great state of California, you think Hollywood, you think stardom, you think LA. Which makes it no surprise that the “Entertainment Capital of the World” creates the occasional celebrity sighting and tourism from around the globe. San Diego Zoo and Wild Animal Park now offer a program that allows participants to experience the zoo on a whole new level-from a tent. That’s right, San Diego Zoo and Wild Animal Park have found an ingenious solution to the zoo blues in the form of sleepovers. Not just for giggling pre-teen girls anymore, these sleepovers offer a unique and educational experience for animal lovers of all ages. 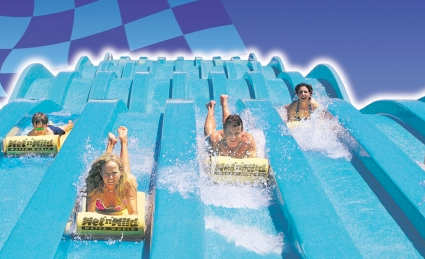 Cool down this summer on rafts, slides and pool sides at the fancy new Wet ‘n’ Wild Phoenix Water Park. 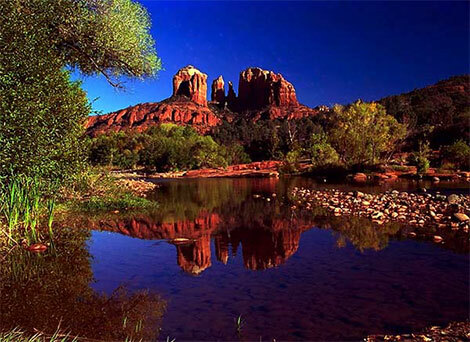 It’s no surprise that Sedona now attracts over 4 million tourists each year. The scenic paradise gives travelers a chance to escape the hustle and bustle of everyday life and enjoy natural serenity amidst the picturesque desert. For us locals, it’s not too hard to escape. But before you do, check out our travel itinerary for an upscale and adventurous trip to beautiful Sedona, Arizona.